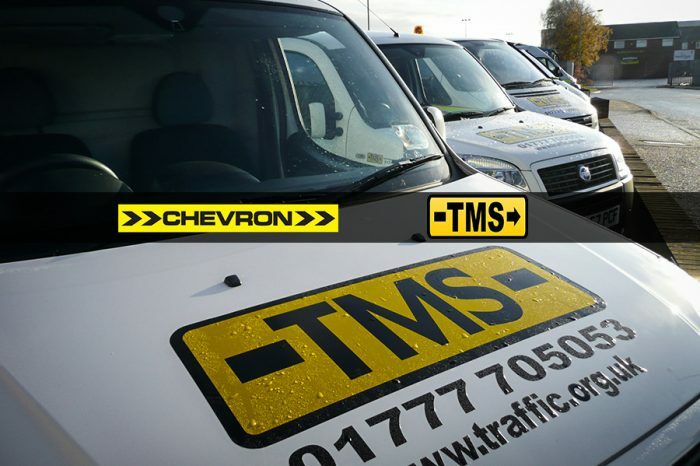 Chevron are delighted to announce that following previous successes delivering traffic management directly to Highways England in Area 7, Area 1 and Area 2, that they have been awarded a place on the Construction Works Framework in Area 10 to deliver traffic management. 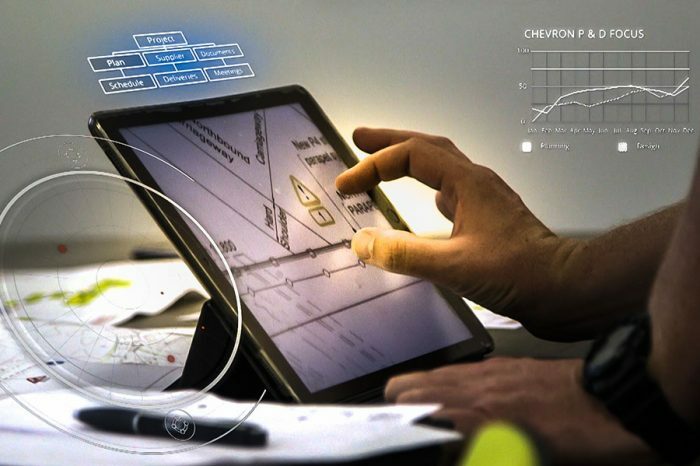 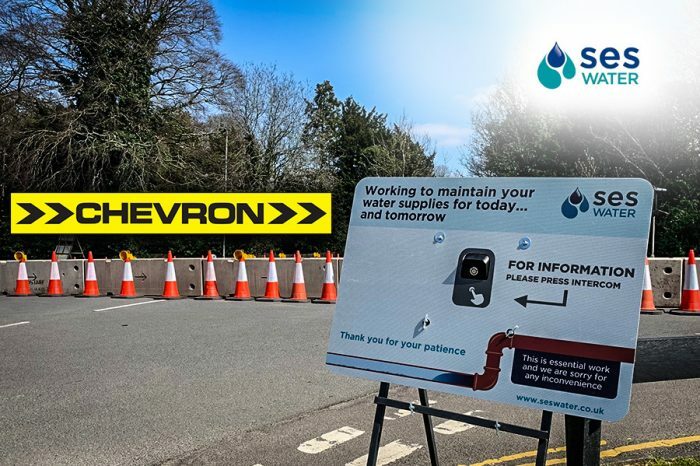 Starting on 1st April 2019 for a period of four years, under the contract Chevron will work as part of a community of specialist contractors planning and delivering schemes on the motorways and trunk roads across Greater Manchester, Merseyside, Cheshire and Lancashire. 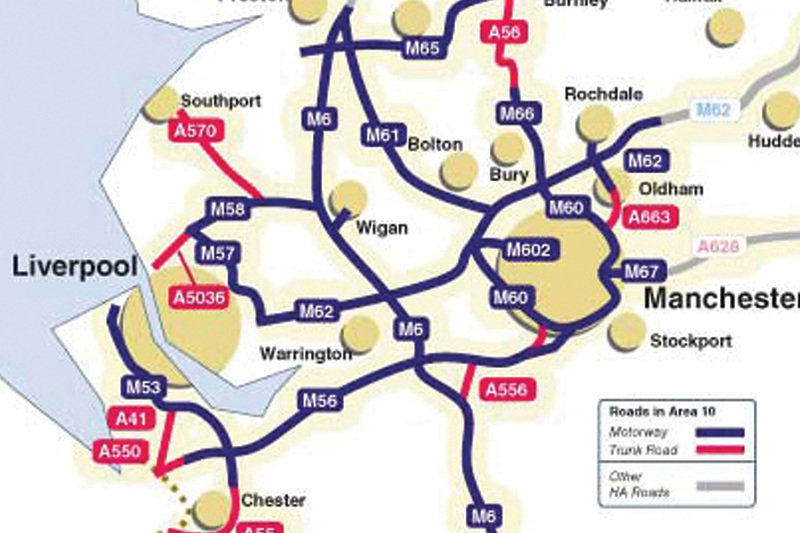 These works will further strengthen their high speed business, and produce a vital success for their Manchester depot. 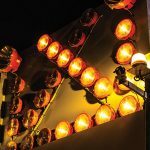 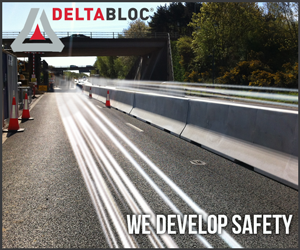 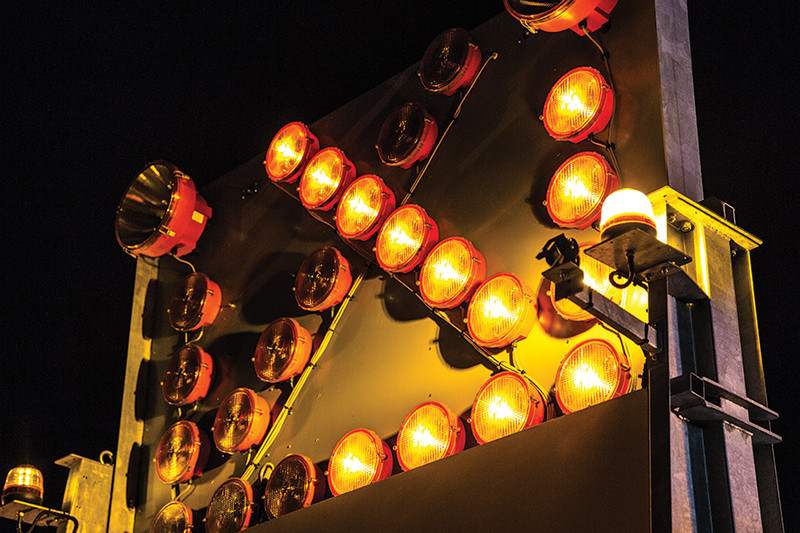 “This contract was secured on our ability to demonstrate to Highways England that we are the best at doing what we do.